Stock# 0394M. MSRP: $22,885. $3,579 due at signing. On approved credit only. 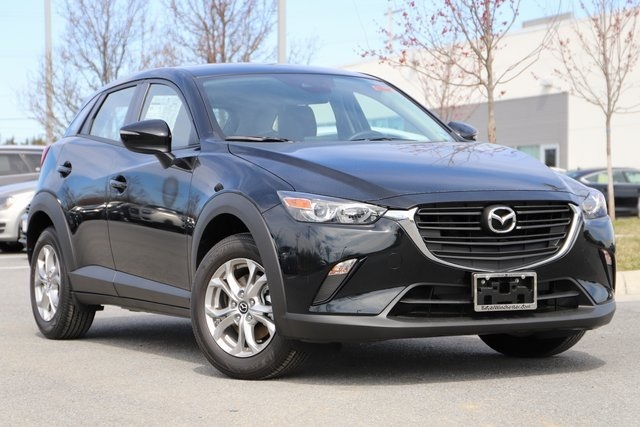 Must finance through Mazda Financial Services. Does not include tax, tag, freight, acquisition fee of $595 and processing fee of $699. $0.00 security deposit required.